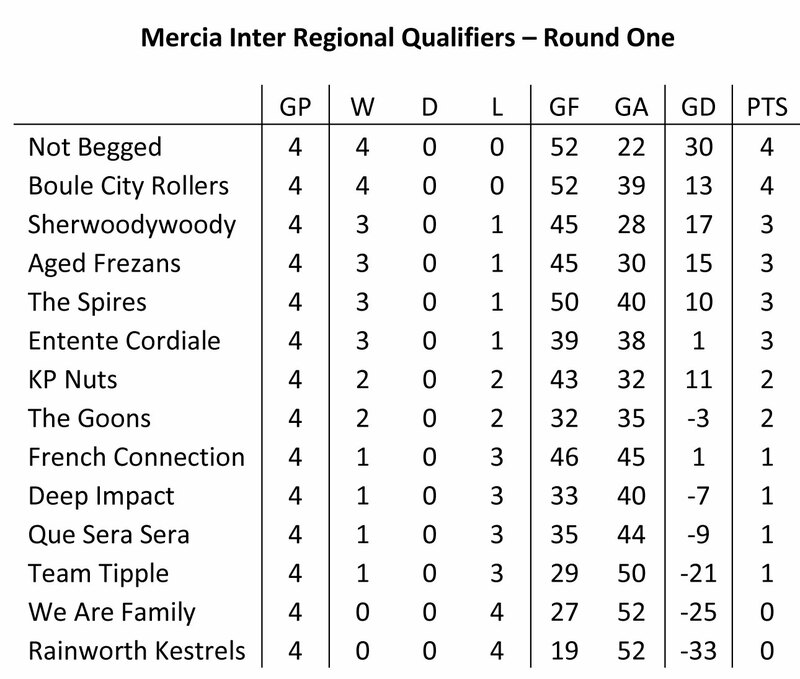 Round one of the Mercia inter regional qualifiers was held at Chesterfield Petanque Club yesterday. 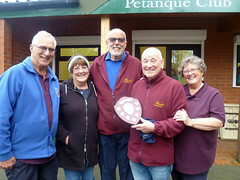 Thankfully the weather was kind and a great day’s petanque was enjoyed by all the teams. 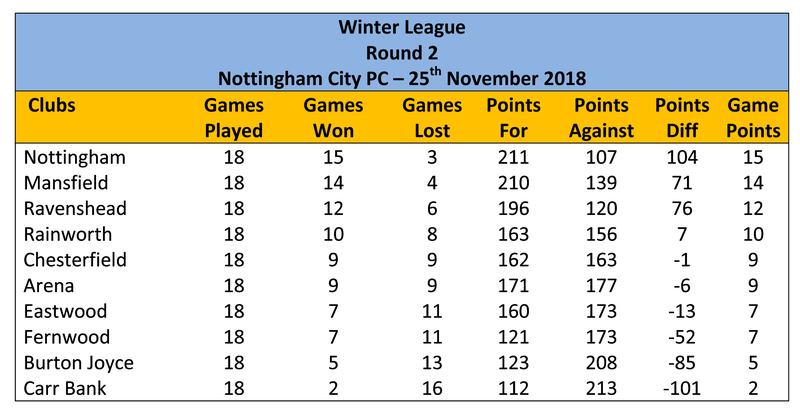 Our thanks to Chesterfield PC for hosting this round of the qualifiers and to their committee and helpers for looking after us so well. 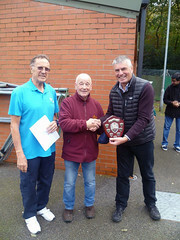 Our thanks also goes to Morris Goodman for umpiring the event for Mercia. 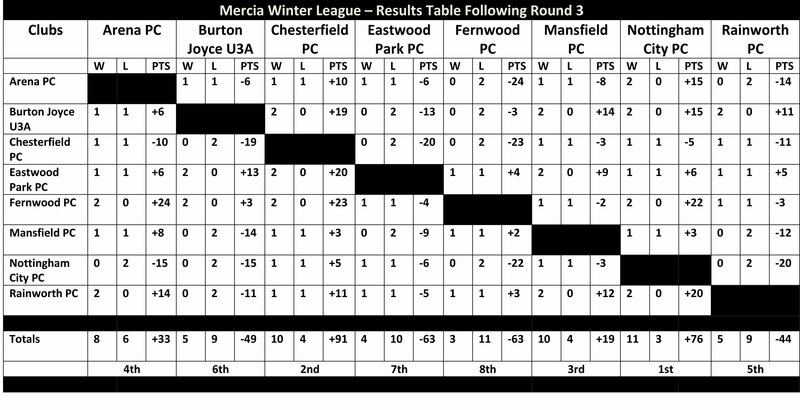 The Mercia regional singles & shooting competitions will be played at Mansfield PC on Sunday the 8th April. 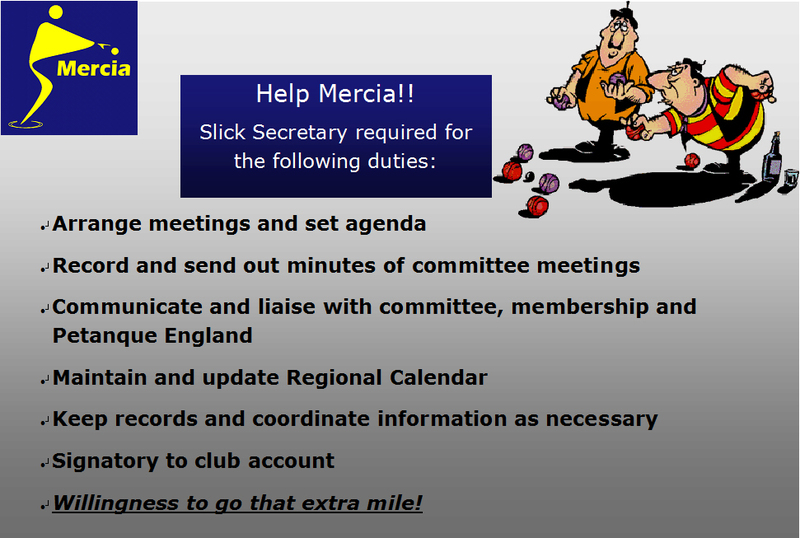 To enter you will need to have an EPA licence that is registered in the Mercia region. 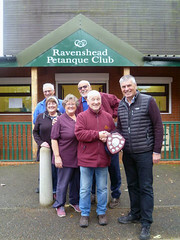 Please note: The winner of the regional shooting competition will represent the Mercia region at the inter regional finals at Hayling Island in September. The closing date for entry to both competitions has changed and is now Tuesday 3rd April.